Tearing into a side of freshly fried crispy fried chicken is an almost visceral experience of joy that very few other affordable food options can emulate. Knowing this, GrabFood’s Weekend BokBokBok Buster deal is meant to capitalise on our love for chicken meals all day long. With the “BOKBOK” promo code, you’ll get to enjoy chicken deals from 31 different restaurants on the GrabFood app. This promotion is valid from March 15 – May 5, 2019 (only available from Fridays to Sundays). However, what’s the point of a promo code if we don’t know what its true value is? 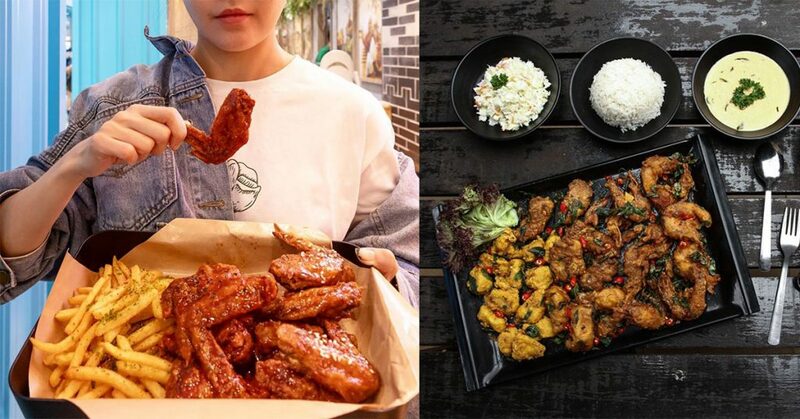 So we break down exactly how much you’ll be spending on some chicken-y goodness for two this weekend if you use the BOKBOK code. Do note that the prices below are not inclusive of delivery or tax. 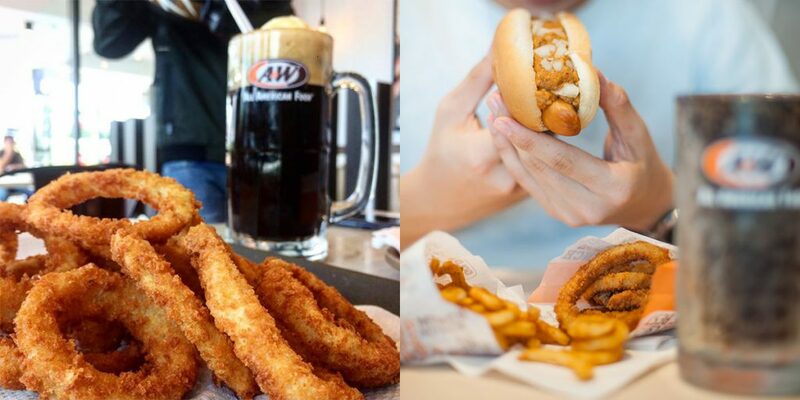 You might think waffles, curly fries or root beer floats when it comes to A&W, but their fried chicken marinated with herbs & spices is also worth a try for any chicken enthusiasts. With two flavours to choose from (the classic Golden or Spicy Aroma), make it into a full meal with the combo set priced at RM15.61, which come with two pieces of crisp fried chicken, fries and of course, a 600 ml bottle of their signature RB (that’s root beer, in case you haven’t been keeping up with the news). 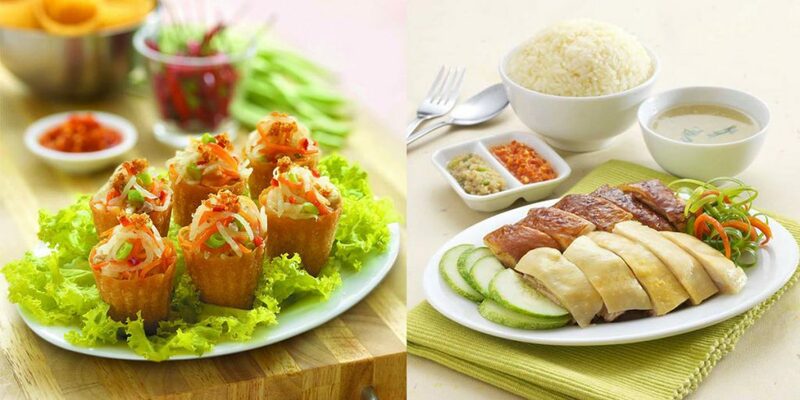 If you’re the sort of person who likes the best of both worlds (or in this case, the best of both flavours), the Chicken Combi set from The Chicken Rice Shop would be your way to go. Choose two out of 4 flavours (Crispy Roast, Hainanese Steamed, Prime Honey or Soy Sauce) and be sure to tick the box if you’d like soup along with your order for RM13.70. To add a bit more texture and flavour to your meal, you can also add on a side of their signature Nyonya pai tee for RM11.20. Or for a full meal (but only one chicken flavour), you can get the Personal Meal Box, which comes with your choice of chicken, either pak choy or ladies fingers and rice, for RM15. 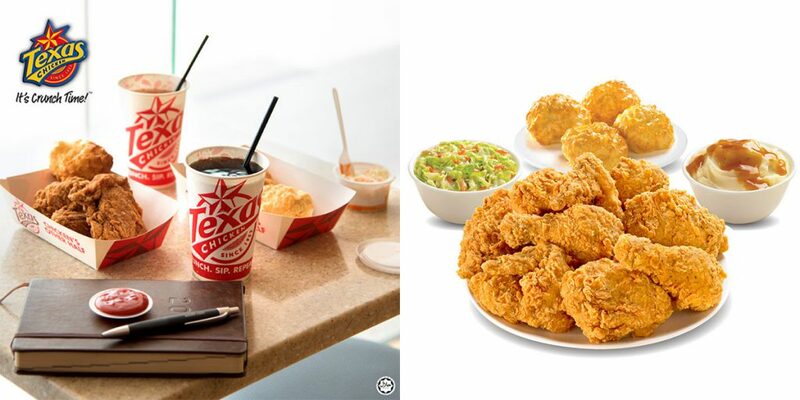 Known for their large pieces of crispy chicken and buttery biscuits, an 8-piece chicken combo from Texas Chicken will only cost RM23 after the discount. This gets you 8 pieces of chicken (and you can mix it up with spicy, original or both), 4 honey butter biscuits, and 2 sides (take your pic from coleslaw, fries or mashed potatoes). Lim Fried Chicken is a name that needs no introduction, especially for Subang-ites. They’ve since expanded to more outlets all over Klang Valley, so more people can try this iconic fried chicken now. Run by the Lim family, LFC—as it’s more fondly known as—is famed for the juicy fried chicken thighs with crispy skin. 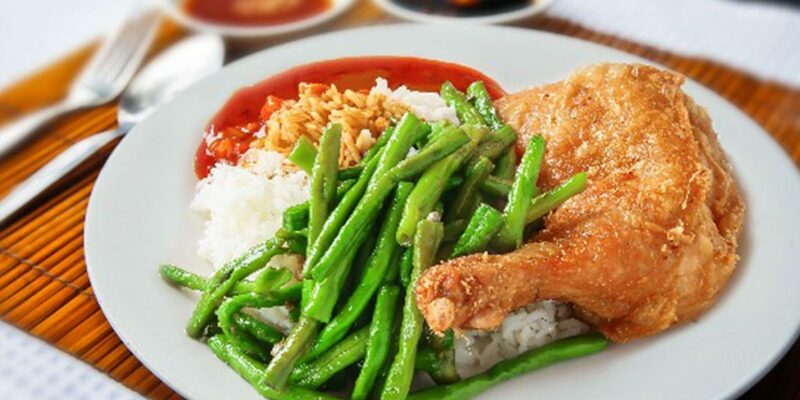 For two sets containing drumsticks, rice, vegetables and drinks combo, you’ll only have to pay RM17.90. Pali-pali is part and parcel of the South Korean culture where they want things fast. They also happen to be huge fans of fried chicken. Pair the two together and you’ll get the core of what Jinjja Chicken is all about: a fast food joint with fried chicken as its star dish. 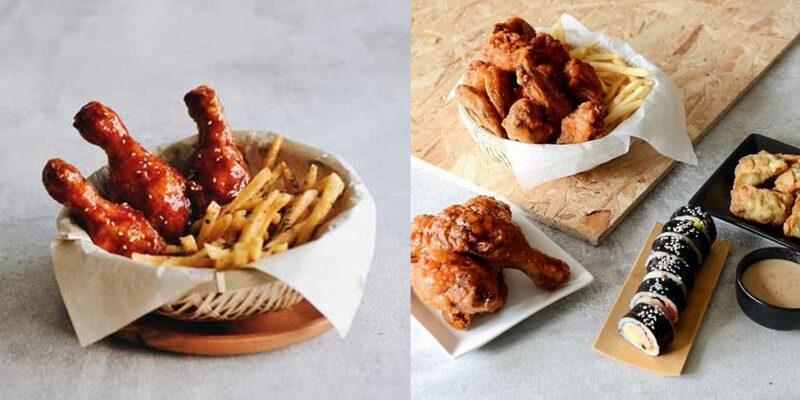 At Jinjja Chicken, their Drumsticks Bap option (priced at RM20.90) consists of fried chicken drumsticks with a side of fries and drinks. Pair this with your choice of sauce. There are quite a fair bit of options, but those who can handle their heat should opt for the Monster sauce (spicy level 3). This American brand is known for their crispy fried chicken wings and killer sauces: all 10 of them. Sambal Pedas is a must-try for those who have to have sambal with any meal. 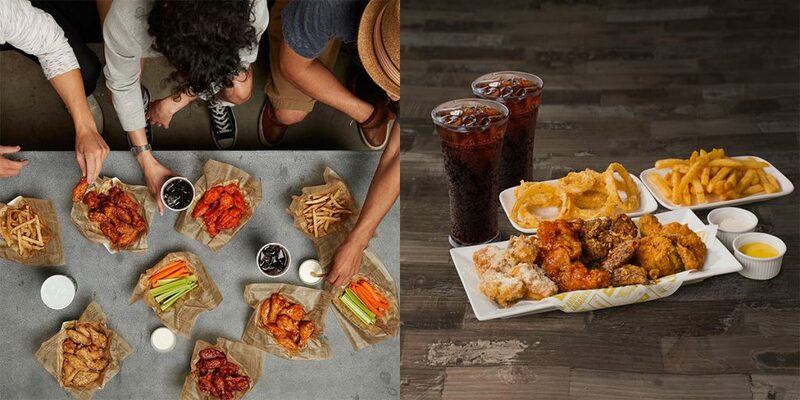 At Wingstop, you can get the 1/2 chicken combo, along with 2 sides and 2 drinks and the bill would only come up to RM19.48. If you’re looking for next level butter chicken, The Butter Chicken is a good place to start. For one, they have an option for Indomie butter chicken which is a step up from regular white rice served with a side of butter chicken (though they do have a white rice option too if you prefer). The Basic Butter Chicken combo (spicy and non-spicy options available) also comes with 2 drinks. The set is priced at RM13.40 for 2 pax. 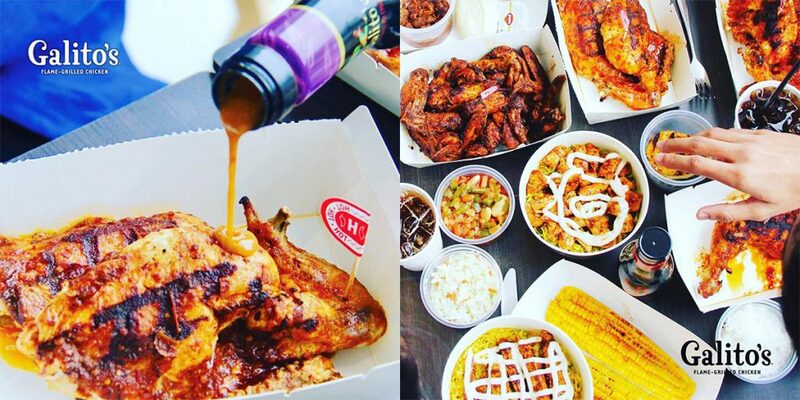 The only South African chicken brand that most Malaysians will know is Nando’s, but Galito’s (founded in 1996) is also looking to make its mark on our palates and hearts. Marinated for at least 24 hours before being flame-grilled, you can choose between different spice levels that go all the way to extra hot; or go au naturel and order it plain. 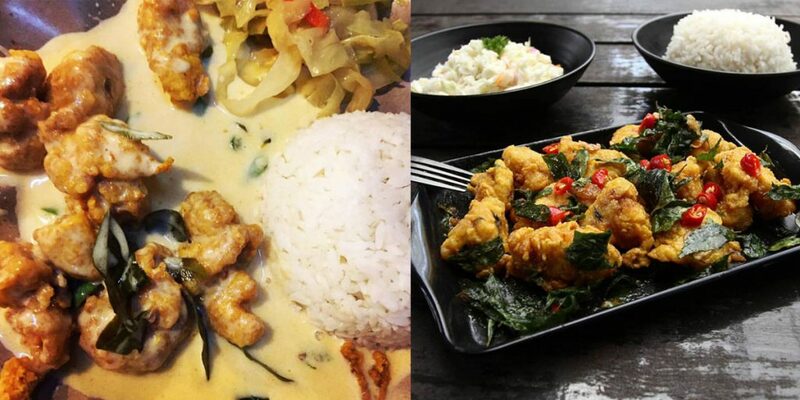 For the “rice bowl” Asians who need to have their serve of carbs with every meal, two bowls of the Chicken Strips with Spice Rice will cost RM15.70, which comes with tender and juicy chicken strips, with your choice of Galito’s heat. True carnivores can instead opt for the quarter grilled chicken, which will cost RM16.50 for two. To be eligible for this 50% off promo on GrabFood, use the BOKBOK promo code. You’ll enjoy a 50% discount with a minimum purchase of RM25. Do note that each user is limited to 3 orders each weekend. The code is valid for the first 1,500 redemptions DAILY, from Fridays to Sundays for chicken cuisines only. Also note that this promo is only valid with a minimum purchase of RM25. You can check out the full list of 31 restaurants and find out more about the promo here.